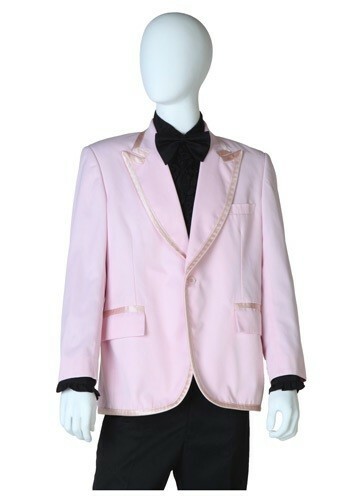 Everyone always uses the expression ''pretty in pink'' but you don't want to be pretty... you want to be manly! You will definitely look manly in our Pink Tuxedo Coat, and nobody will tell you different. 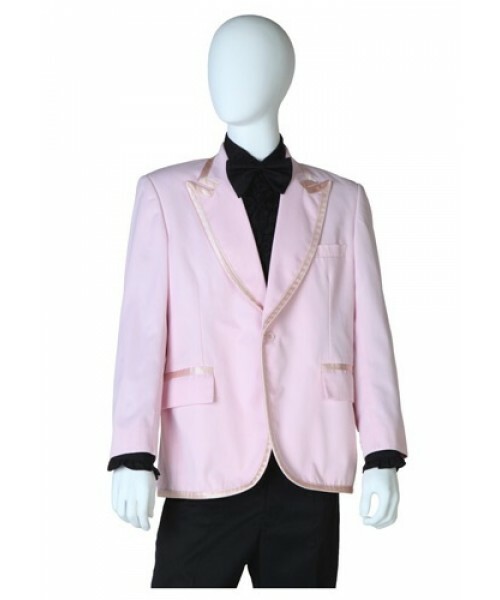 While the rest of the guys wear black, you can show off your individuality and uniqueness with our pink tuxedo jacket! If you're done with drab, then this colorful look is a great way to go.